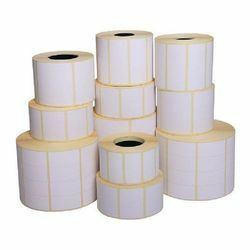 Providing you the best range of barcode tag sticker, barcode label, barcode sticker, barcode label sticker and chromo labels with effective & timely delivery. 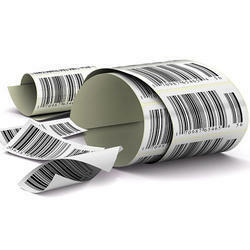 Barcode Tag Stickerare available in paper & Polyster, for use with both direct thermal and thermal transfer printers. Custom sizes available. Competitive prices for bulk requirements. 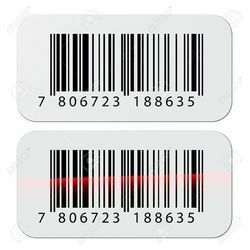 We are offering Barcode Label to our clients. We are offering Barcode Sticker to our clients. 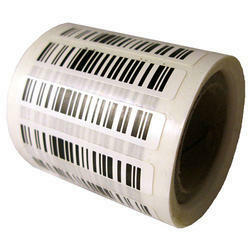 We are offering Barcode Label Sticker to our clients.